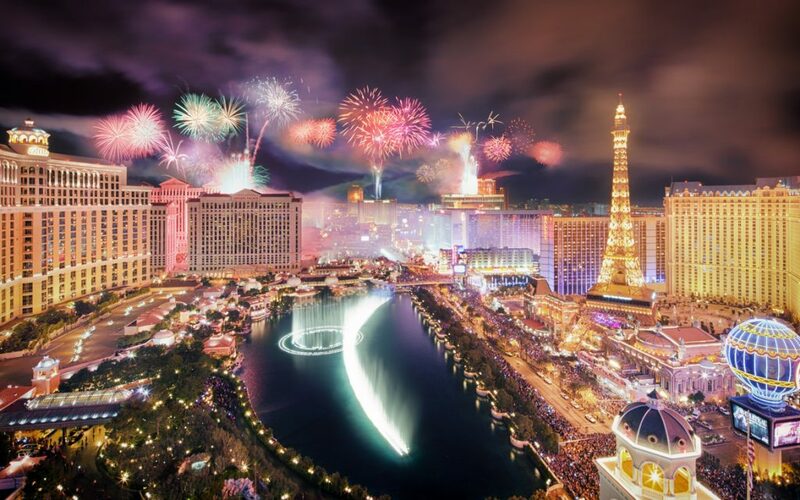 New Year’s Eve makes Chilling December in Las Vegas, one of the most exciting times to be on the Strip, as Las Vegas throws one of the nation’s largest New Year Eve celebrations, second only to the Times Square ball drop in New York City. The 2017 – 2018 Las Vegas new year eve celebrations drew over 330,000 visitors to Las Vegas and this year, Las Vegas new year eve crowd is expected to be more than 400,000 people on the Las Vegas Strip, which is closed to traffic from Russell Road to Sahara Avenue beginning at 6 p.m. 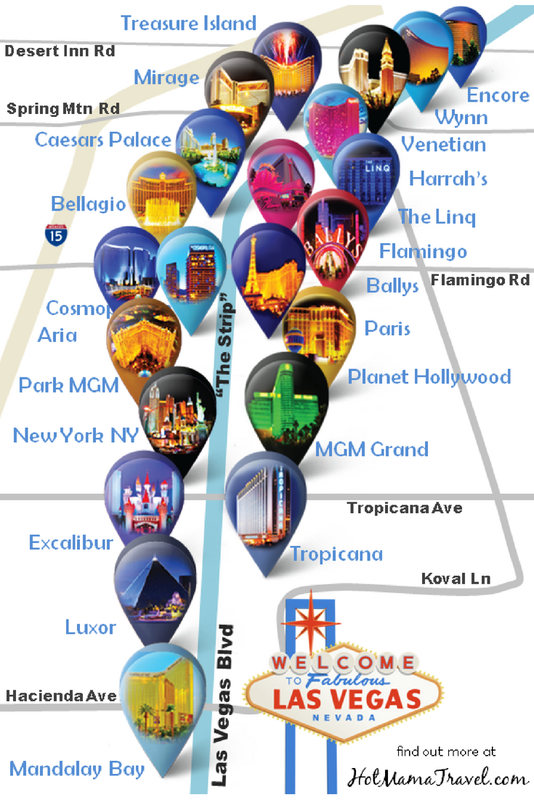 The nearly six-mile stretch of Las Vegas Boulevard, which covers all Las Vegas Strip hotels and casinos from Mandalay Bay at the Strip’s southern end to Stratosphere at the north, turns into what could only be described as the world’s largest street party, complete with fireworks and All the way party bonkers. New Year Eve is one of the biggest nights of the year for Las Vegas nightclubs. The hottest DJs and celebrities will be around with many Las Vegas bars and strip clubs offering open bar packages as well on new year eve. Apart from the Las Vegas Strip hotels and casinos, you might feel more comfortable Downtown, where you can have five-block Fremont Street Experience, Early Bird tickets are as low as $35. 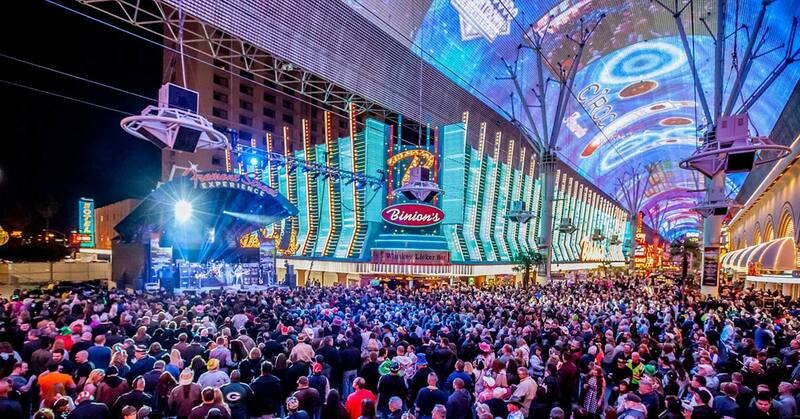 The night begins at 6 p.m. and promises 12 bands on four stages, special drinks offerings and a midnight countdown on the largest LED video canopy in the world featuring the music of The Killers and a midnight countdown by Las Vegas Mayor Carolyn Goodman. 5 Amazing And Affordable Destinations in America You Must Plan for New Year Eve!